Krown Phone Flasher - Weitbrecht Communications, Inc. 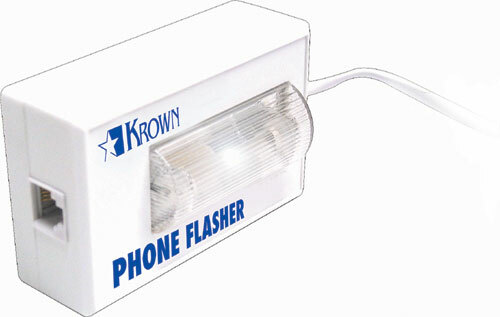 The easy-to-install Krown Phone Flasher can be used anywhere and doesn't need an additional power supply to work. 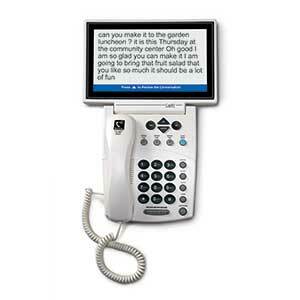 The light from the dome shape produces a strong flash to alert you to an incoming call.